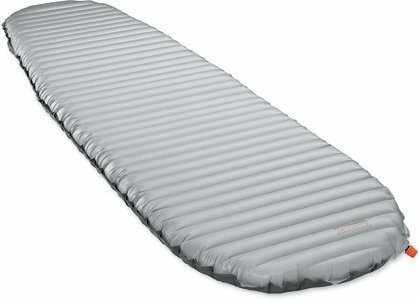 New for 2012: The XTherm mattress is the warmest mattress in the NeoAir collection, allowing you to go lighter than ever in winter conditions. • Pump sack and repair kit included. • Extremely Warm: Four layers of reflective material recycle body heat and create air pockets that reduce convective heat loss. • Comfortable: 2.5-inch thickness and patent-pending Triangular Core Matrix™ construction provides unrivaled stability and comfort. • Highly Packable: Low-bulk materials make the XTherm™ mattress compact and as packable as a water bottle. • Lightweight: Advanced materials and a tapered design reduce weight without compromising warmth. 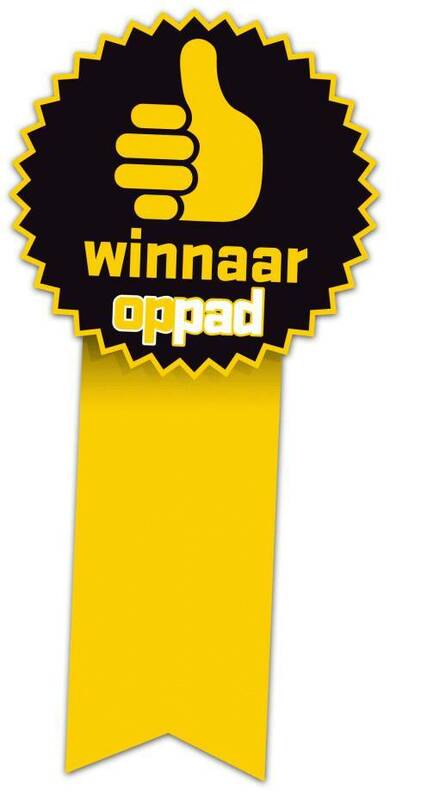 Testwinnaar is van de Op Pad magazine Slaapmat test 2013!